Nat Geo Wild has set its programming lineup for the spring and summer, and TheWrap exclusively has the slate. Among the network’s new offerings are “Animal ER Live,” a real-time look at animal hospitals across the country from the creators of A&E’s hit “Live PD”; “Out There With Jack Randall,” starring Steve Irwin’s former apprentice; and “Red Zone Dogs” (working title), about dog behavior specialist Matt Beisner and his work with dangerous and misunderstood animals. “Animal ER Live” will be the first to debut, on Saturday, March 30 at 9 p.m.
“Nat Geo Wild has always been committed to encouraging audiences to let the wild in, and this exciting and bold programming slate shows how we strive to find fresh, inventive new ways to give animal lovers content that will entertain, inspire and broaden their understanding of our wild world,” said Geoff Daniels, executive vice president of global unscripted entertainment for National Geographic Global Networks. 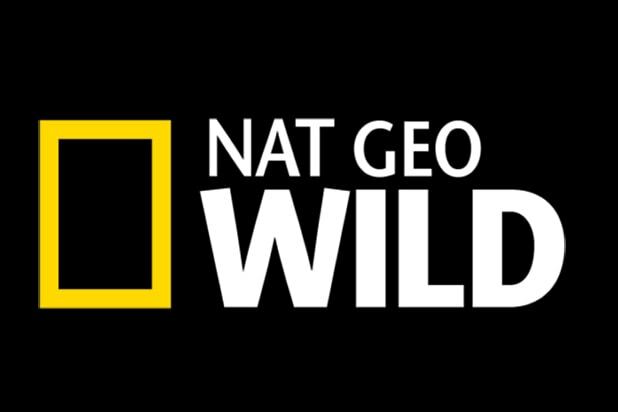 See the lineups below, with all descriptions in Nat Geo Wild’s own words. Not everything on Nat Geo Wild is cute and cuddly: “Deadliest Week Ever” is back with even more “who’s going to win this one?” standoffs than ever. Tune in for the ultimate week of the top battles of the animal kingdom — featuring hippos versus crocs, lions versus buffalos, cobras, cats, sharks and more! From the creators of “Live PD” comes “Animal ER Live,” a new live series following animal emergencies at six animal hospitals across the country. Capturing the fast-paced drama and intensity of a hospital procedural mixed with the unbreakable bonds between pets and their owners, cameras will follow a wide range of touching cases in emergency rooms and waiting rooms, and also accompany on-call vets to homes and farms to treat animals that are too sick or too big to travel. A studio-based team will provide insight and takeaway on the stories as events unfold in real time. Treating everything from a sluggish puppy with a fever to a cat with sudden paralysis, watch these incredible doctors Live as they push the boundaries of medicine to provide innovative care for every animal imaginable. Cuteness is difficult to define and completely open to interpretation. Is visual allure the singular yardstick of adorability? Or do character traits and behavior each have a role to play? “World’s Cutest”explores a menagerie of charming contestants that will compete for your affections. Will the inquisitive meerkat outdo the cuddly koala? How will the lovable little penguin be ranked against the cheeky snow monkey? This series gathers together the world’s most adorable animals and seeks to answer the big question: Which is the cutest of them all? Dog behavior specialist Matt Beisner works with the most dangerous, most aggressive, and most misunderstood dogs in the country. These are the dogs other trainers won’t touch; the ones that everyone else has given up on, and even recommended be put down. 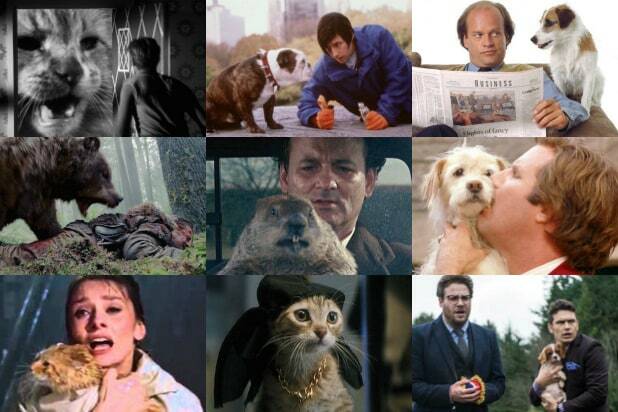 Beisner risks his life and limbs for these animals because, as he says, he used to be like them. Beisner understands deeply how it feels to be a ‘bad dog’. After his own life was saved through personal transformation, Beisner rescued a dog, found his calling, and dedicated his life to saving dogs that have nowhere else to turn. Now, he and his team are helping thousands of owners learn how to handle their aggressive and misunderstood animals, as well as rescuing and rehabilitating dogs from local shelters that have been turned away by every other facility. Each inspiring episode of “Red Zone Dogs” (working title) follows Beisner and his innovative approach to changing canine behavior. He focuses on the unique needs of each animal, from detachment issues to aggression driven by fear. Even after all he’s seen, Beisner still believes there is no such thing as a bad dog. Nat Geo Wils’s star of Sunday nights returns for an all new season! Dr. K’s exotic cases and cures are as wild and unexpected as the animals that come through the door. Dr. Susan Kelleher owns and operates one of the busiest exotic animal care practices in South Florida. Along with her skilled and dedicated staff, she treats a dynamic array of patients ranging from goats to monkeys, birds, rabbits, pigs, fish and every imaginable animal in between. “Everything but dogs and cats. If it will fit through the door, I’ll treat it!” is Dr. K’s motto. This season, Dr. K and staff see everything from dwarf hamsters to fennec foxes, to bearded dragons and more! The call of the wild takes people all over the world in pursuit of exotic creatures including to a pristine land where 10,000 animals span 12,000 acres. And no, it’s not in Africa. It’s in Ohio! The Columbus Zoo and Aquarium is one of the largest and most popular zoos in the country, boasting none other than Jungle Jack Hanna as its legendary director emeritus who actually lives in the zoo! It takes hours just to see it all, and this new season of “Secrets of the Zoo” will take you behind the scenes to meet the animals and the army of people who work 24 hours a day, 7 days a week to create one of the best zoo experiences in the country. In this all new season of “Monster Croc Wrangler,” follow the extraordinary everyday life of helicopter cowboy and animal relocation expert Matt Wright in the rugged and wild landscape of Australia’s Northern Territory. Living alongside a booming population of the world’s largest reptile — the saltwater crocodile — Wright is a modern-day “Crocodile Dundee” as he works to keep both crocs and people safe. His mission is extremely dangerous, but simple: Confront these massive killing machines head-on and relocate them to an area away from people. Whether wrangling deadly snakes, wrestling wild bulls or dangling hundreds of feet below a moving helicopter to land inside a crocodile nest, Wright is at the center of the action as he does his part to maintain the delicate balance between people and dangerous animals. India’s wild cats have been symbols of strength and royalty since ancient times. Despite the reverence they evoke and their own adaptability and prowess, these cats have been pushed to the brink. Yet, they are the last hope for protecting the country’s wild spaces. Two years in the making, “India’s Wild Cats” has journeyed across the country’s contrasting landscapes with an ambition to paint an intimate portrait of the intriguing lives of these incredible animals.